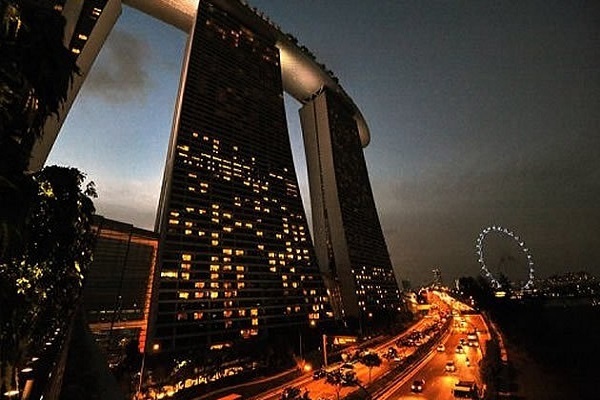 A new survey by the Economist Intelligence Unit shows that Singapore has become the world’s most expensive city. Blame it on currency appreciation, price inflation and structurally expensive items like car costs. “As a city-state with very few natural resources to speak of, Singapore is reliant on other countries for energy and water supplies, making it the third most expensive destination for utility costs. The proliferation of expensive malls and boutiques on Orchard Road also make Singapore the priciest place in the world in which to buy clothes,” says an EIU press release. Tokyo, which traditionally hogged the dubious title of being the most expensive city, has been pushed to the sixth spot because of its weak yen despite a return to inflation. Hong Kong is in the 13th spot.